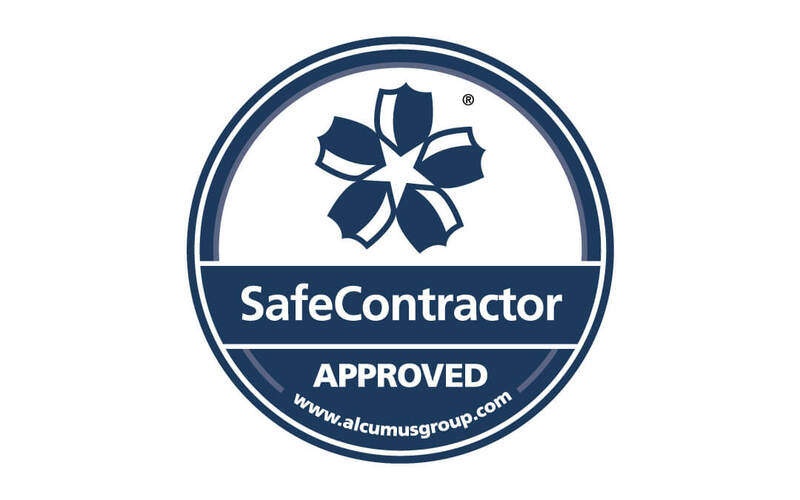 We’re proud to announce that both TP Signs and Electropak have been awarded accreditation from Alcumus SafeContractor for achieving excellence in health and safety in the workplace. Employing 32 people, Electropak LTD T/A Taylor & Pickles is principally involved in the signage and engineering sectors, specialising in the aerospace, rail and signage industries. Electropak LTD T/A Taylor & Pickles’ most recent clients have included major players such as BAE Systems, McLaren, Honda, Best Western Hotels and HC-One. For further information, please visit Safe Contractor’s website.